SAP C4C has an add-in for Excel; which provides a chance to create/update business objects depending on needs. After installation if there is something corrupted in your template or on template’s structure, eventually you will get the Error: (500) Internal Server Error as output. 1- Right click on the clock. 2- Click on “Adjust date/time”. 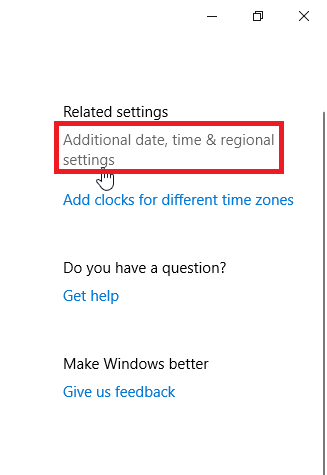 3- On the menu which you will come across, click on “Additional date, time & regional settings”. 4- After that, click on “Change date, time or number formats”. 5- In formats, pick the English (United Kingdom). Then the process will be done, after that you should be able to upload your Excel file via SAP C4C Excel add-in. 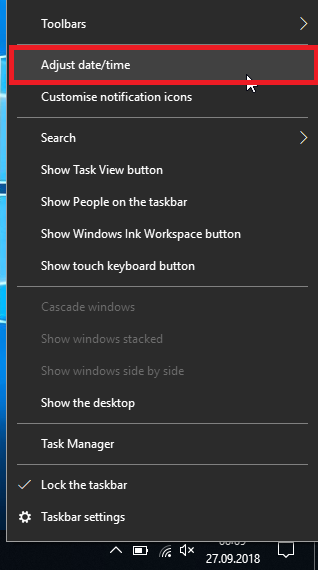 NOTE: Current OS is Windows 10 x64 for the screenshots below, so the way of changing date/time format may vary depending on your OS. 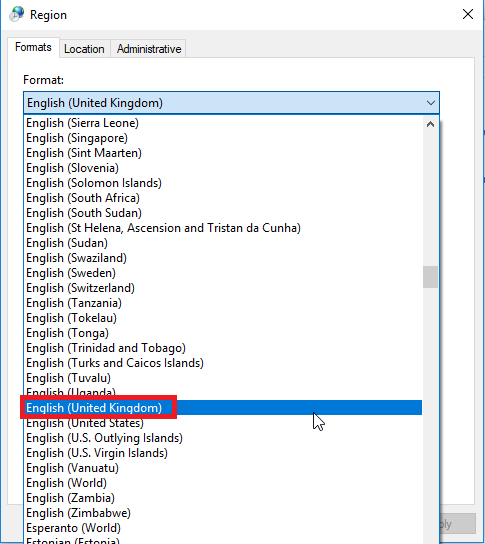 NOTE: I don’t know which formats are supporting by Excel Add-In, but in English (United Kingdom) format in works fine. 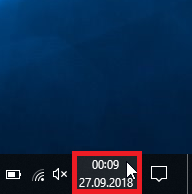 We had this issue when we were in a meeting in customer, and our date/time format was in Turkish. It gave us hard times for us in that days, but thanks to my senior, Cenk Ozgur, we solved this problem. I shared same solution with my colleagues in other companies I saw that no one had an idea about how to solve this problem; furthermore I opened an incident about this case on 10.07.18, still they are working on it. So I thought this work around can help to someone else too from community.